Voir les résultats lus par "Helene McCardle"
Bringing together the dominions for one last battle against the ruthless enemy threatening Nevaeh, Areenna of Freemorn and Mikaal of Tolemac fight the Dark Masters who plan to annihilate the Nevaens. 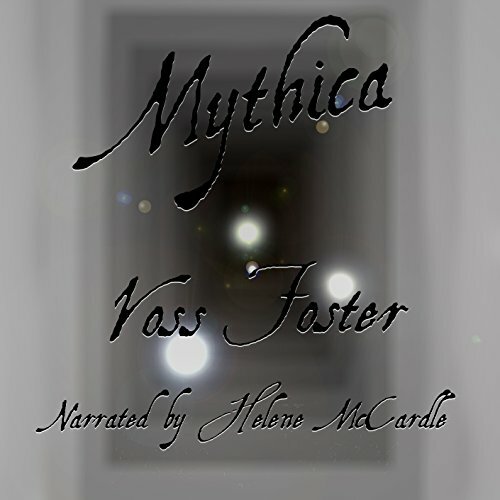 On a quest for the mystical power to save their world, Mikaal and Areenna journey where nobody has gone for over 3,000 years. Charged with an epic journey, Areenna of Freemorn and Mikaal of Tolemac make the dangerous trek to the desolate Frozen Mountains. 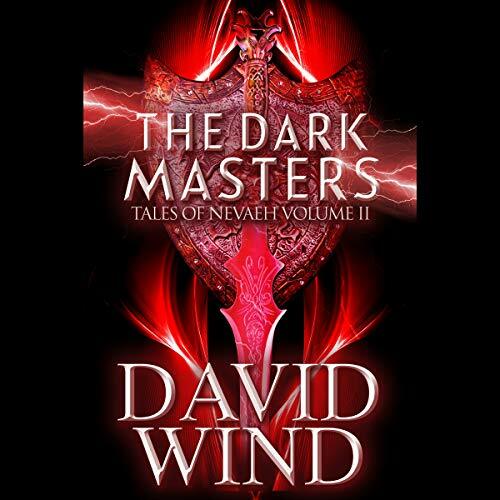 There, armed with their psychic abilities, swords, and bow, they must uncover the legends of the past. 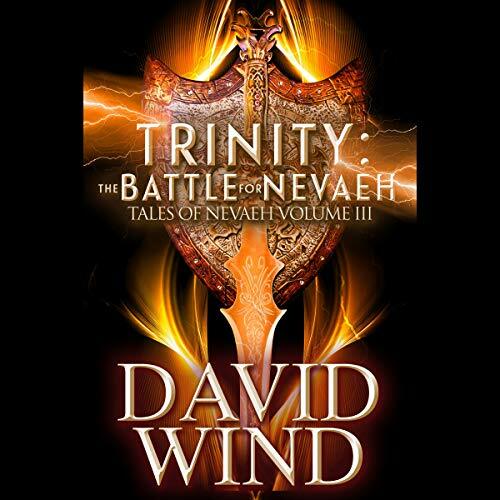 But what awaits them is a millennia-old secret that threatens all of Neveah. Do Areenna and Mikaal have the power and strength to defeat the Dark Masters and save the world they love? 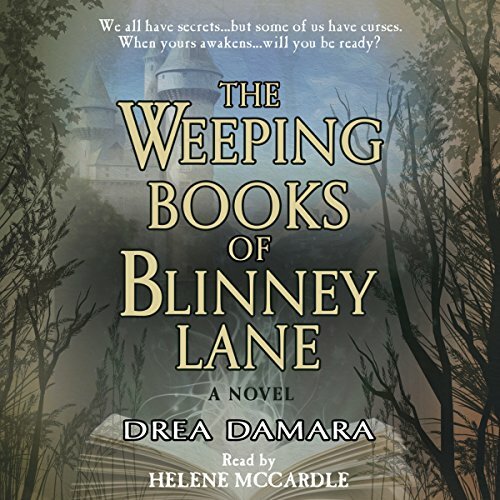 Sarah Allister just wants a normal life running her bookshop and daydreaming about Henry, the handsome deliveryman - in spite of the 300-year curse that rules her existence, along with the other shop owners on Blinney Lane, a niche shopping district in historical Salem. America is dead. The terrorists won. 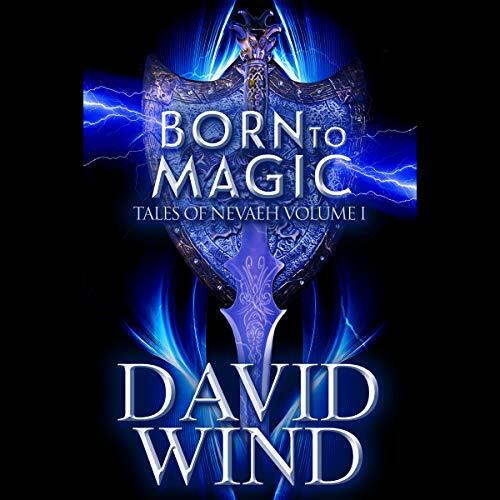 Now, 3,000 years later, the descendants of the survivors live in a world of ritual and magic. As enemies from across the seas begin to close in while ancient legends come alive, nobody is safe. The only two who can stop the onset of the darkest evil is the sorceress, Areenna of Freemorn, and Mikaal, the son of the High King of Neveah. But they are young and their powers are new and erratic. Can they find the courage and strength to overcome the impossible? Almond flour is a delicious ingredient that can be used to flavor many different recipes. 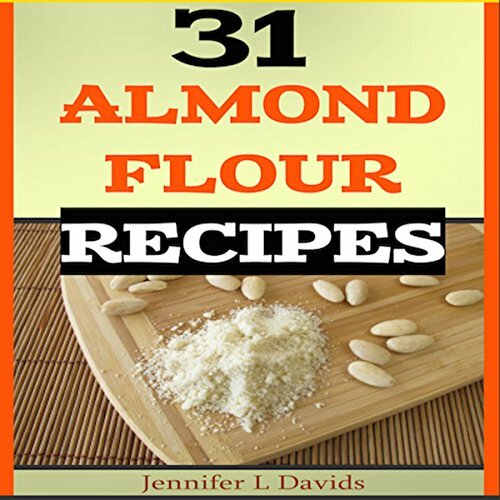 This audiobook is packed with recipes that work well with almond flour. In the first section, you'll discover breakfast, bread and side dishes, then main dishes and afternoon snacks. The final section provides, of course, dessert recipes. You'll have a use for almond flour for every meal of the day! Bacterial infections can linger and they can certainly drain your energy. They can also reduce the efficiency of your immune system. Fighting back doesn't have to be something you do once you get sick. We are all exposed to many germs and free radicals daily, and it takes a toll on us. 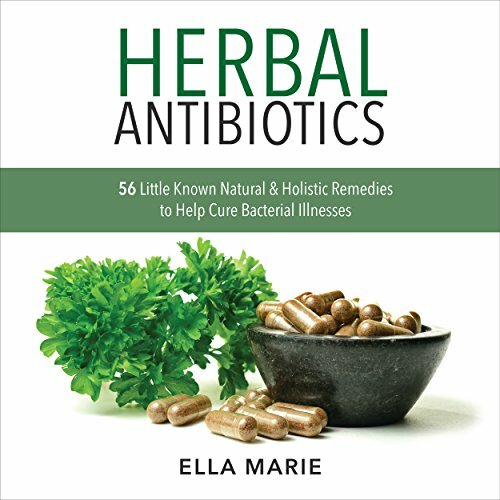 By exploring natural herbal antibiotics, you can reduce the chances of becoming ill. 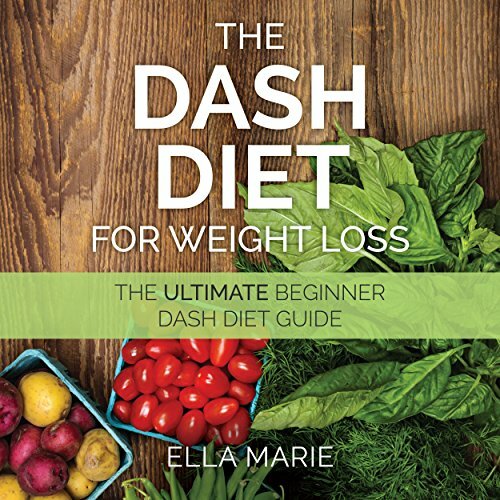 The dash diet is a way to rebalance your food so you can enjoy healthy options for everything that you take in! Because we worry so much about work stress and getting through the day, we sometimes fail to look at the amount of salt that's in the processed foods we eat. In 1972 Felix Garrido, the Guam-born father of Teresa and Peggy Garrido, extracts from three-year-old Teresa a promise to always take care of her little sister. Teresa vows that she will, and their father walks out of their lives. His last words to Teresa are that he will come back for them. He never does. 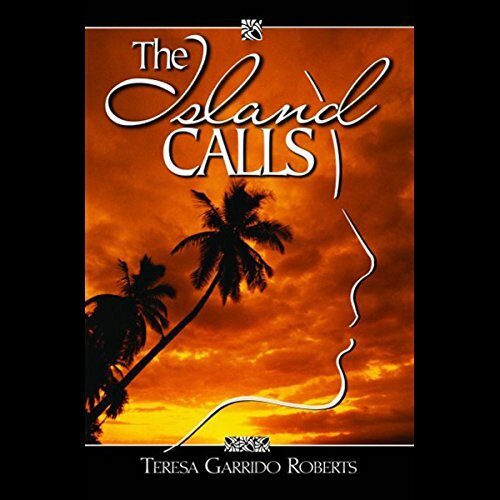 Always with thoughts of her father in the back of her mind, with the hope that someday he will come back into their lives, Teresa begins to feel an emotional pull to the island of Guam. Yoga is a powerful tool that you can use to improve your physical, mental, and spiritual self. Too often, we get busy with our daily responsibilities that we forget to really look after ourselves. As a result, you may feel sluggish and feel like you are on auto pilot. Life is too short not to feel your best and to be happy! Ghosts of the past and fairies of the future. Mythical creatures and magic gone awry. From the crash of the Hindenburg to magic-crazed visions of tomorrow, wonder runs just under the surface. Six fantasy shorts from author Voss Foster explore just how deep that magic runs--and how easily it can be exposed.